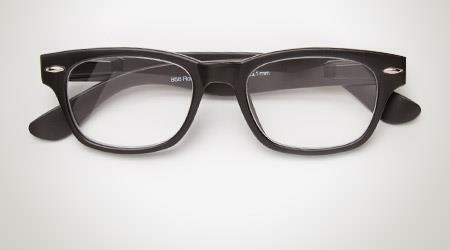 Count on trusted performance for your Boston gas permeable (GP) lenses. 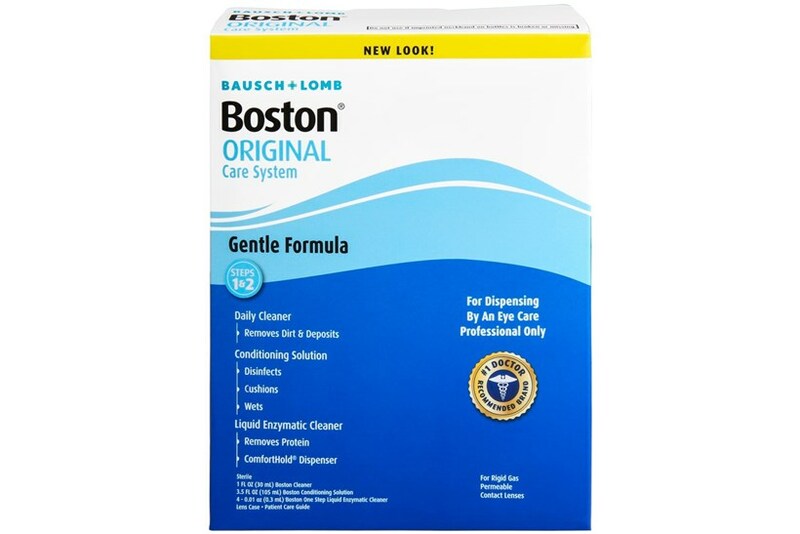 The Boston complete care system includes everything you need to care for your gas permeable contact lenses, and can ensure comfortable and moist long term lens wear. 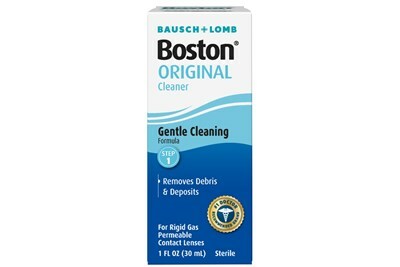 Boston Cleaner effectively removes debris and deposits from your lenses. 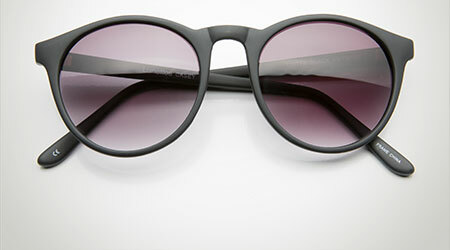 It leaves your lenses clean, clear, and ready for disinfection. 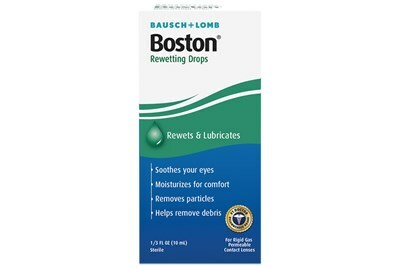 Boston Conditioning Solution contains a wetting agent that coats the surface of your lens to make them smooth, wet and comfortable. 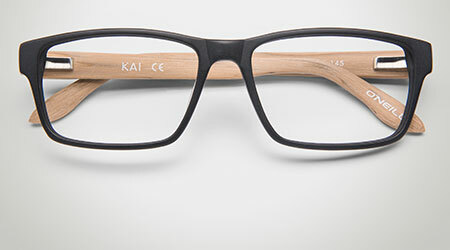 This ingredient actually helps reduce the friction between your lens and your eye.